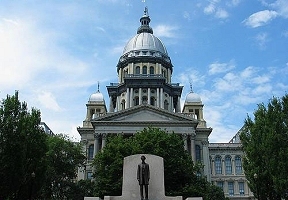 Fostering healthcare equity and inclusion, the state’s Medicaid program will begin covering gender affirming surgeries for members under new policies being established, the Illinois Department of Healthcare and Family Services announced. The Department has begun developing administrative rules to offer this coverage. Input from stakeholders and the public will be considered during the public comment period. The Department anticipates coverage will become available to Medicaid members upon adoption of the administrative rule, which is likely to be this summer. Under the proposed coverage rules, Medicaid members age 21 and older who are diagnosed with gender dysphoria will now be eligible for genital and breast-related surgeries. The most recent data available shows that 1,400 of the state’s 3.1 million Medicaid members are diagnosed with gender dysphoria, and last year around 2,500 prescriptions for hormone therapy were covered. The Department’s announcement comes during the week of International Transgender Day of Visibility, which is observed on March 31 every year. 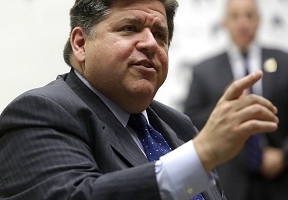 The new policy will include Medicaid members in HealthChoice Illinois, the state’s managed care program, as well as those receiving their care through traditional fee-for-service. When the policy is finalized, the Department will reach out to medical providers, stakeholders, and the LGBTQ community to promote awareness of the new coverage.